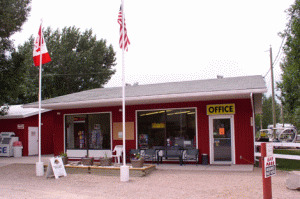 Serving visitors to the Drumheller Valley for over 25 years. 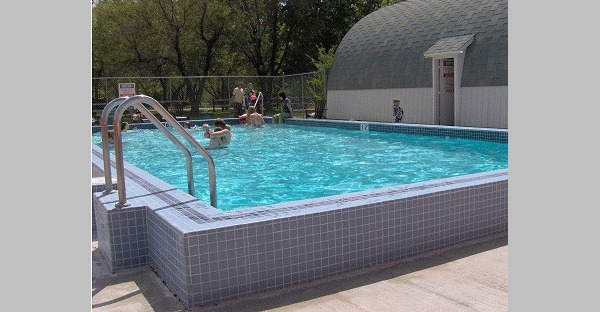 We are located in a quiet rural setting on the banks of the Red Deer River, in the heart of Alberta's Badlands. 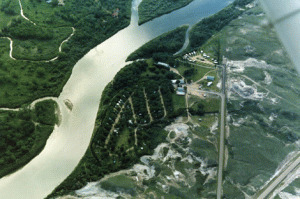 See all the sites of our unique and beautiful valley, all of which are only a short drive from the resort. 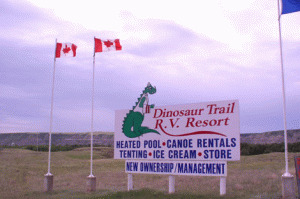 Please visit Dinosaur Trail RV Resort Website.